From Unique Garden Art to Bulk Landscape Materials and more. We have it here! 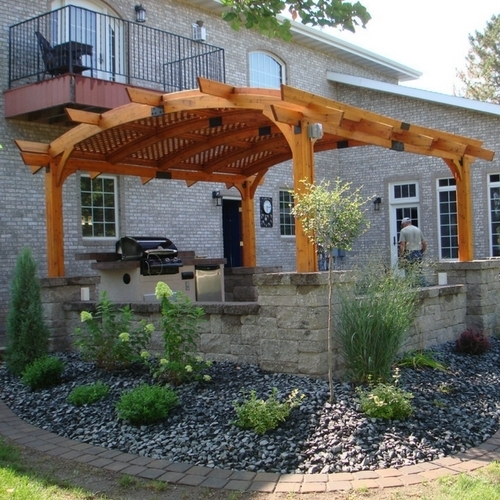 We offer Landscape Design & Construction Services for your Landscapes, Patios & Decks, Water Features and more! 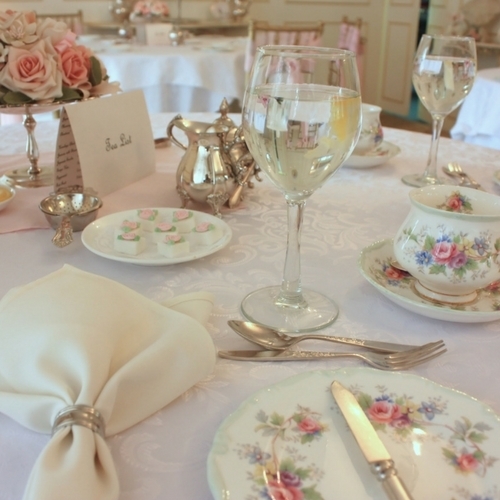 We would love to host your group and would be happy to have a daytime or after hours evening party for you. 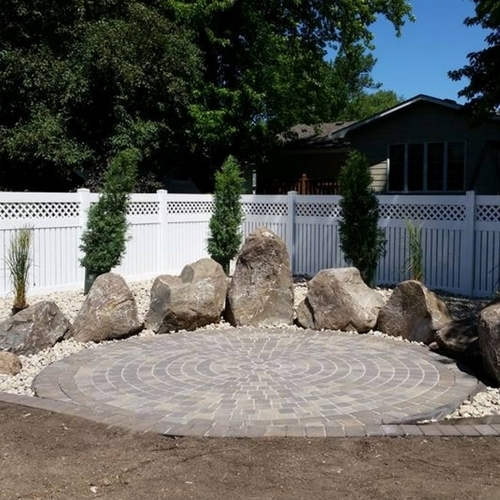 Having trouble visualizing your new landscape? 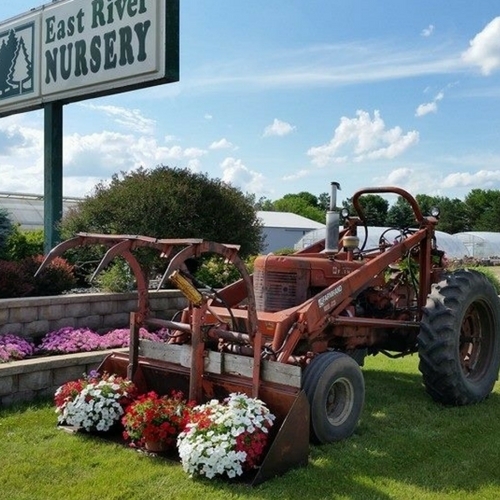 East River Nursery has a solution for you!